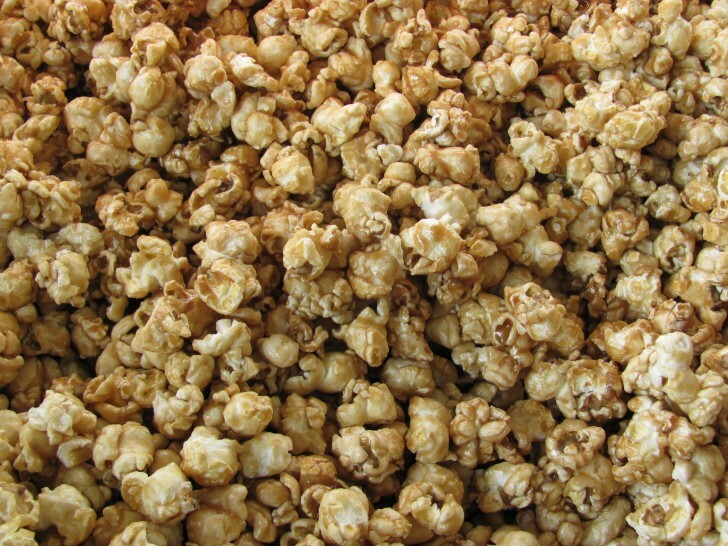 Pony Tails of Chincoteague is the only other shop licensed to sell Dolle's Caramel Popcorn. Famous for it's buttery flavor, there's love in every crunchy bite! 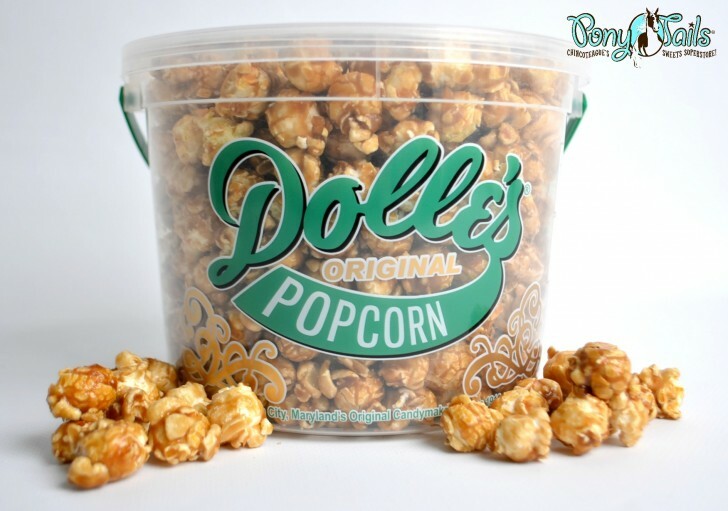 Dolle's of Ocean City manufactures it's caramel popcorn using air popped popcorn, sugar, corn syrup, butter, and salt in copper kettles. This fresh caramel corn is packaged in a 1/2 gallon Dolle's signature reusable container. When in Ocean City, bring your tub back for a discounted refill!